Opera Betty began when the newspaper I wrote an opera column for went belly-up.The demise of the paper and my column are believed unconnected. Recently, the demised paper’s managing editor was busted with $21k in drugs believed for distribution – but that’s nothing compared to what goes down in opera. The column was geared toward people who read more Spin than Opera News – a fantastically underserved demographic, if you ask me. 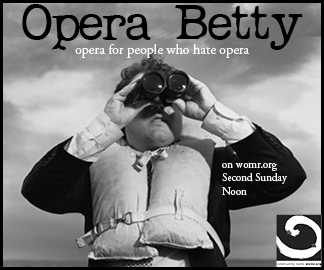 But no one did ask me, so I started the Opera Betty website. Radio Betty is the radio version, airing on WOMR the second Sunday of every month at noon, eastern time. I frequently include composers who aren’t dead yet, and talk about the older operas in ways that don’t make you wish you were dead. 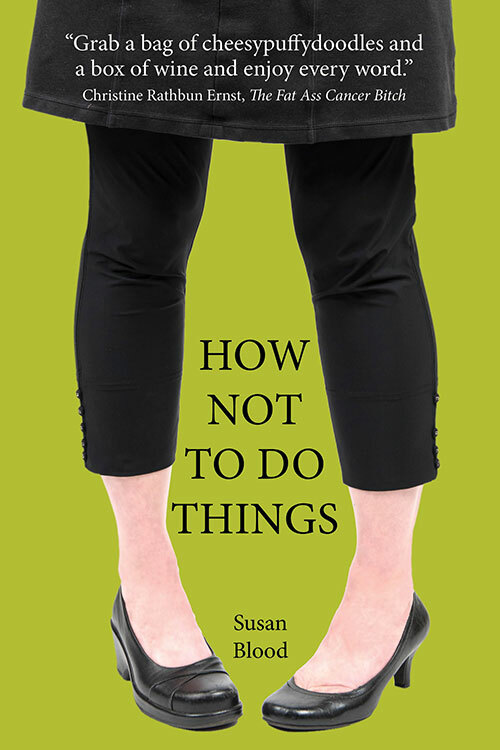 I did an interview on Modern-Day Mozartian if you’re curious about what possessed me to do all this.